Back to School Again. . .
Did you like returning to school at the end of summer, or did you always dread the start of the year? I didn’t really want to go back to school. There were people there – not to mention gym and recess. People and the outdoors were not my thing back then. They may not be my thing now. I like people slightly more than I did 30 years ago. Summertime was so much better than going to school. Vacations are like that I guess. Oh summer, why can’t you last forever?! I always the laying out in the sun reading books. The swimming. The sleeping in til ten or noon or whenever. 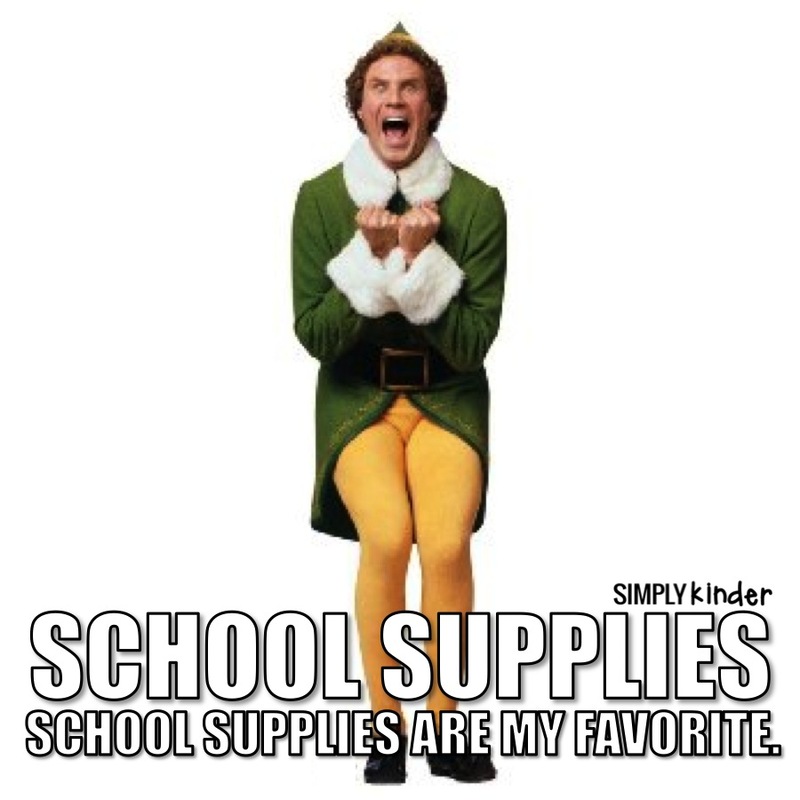 However, I did like school supplies. I still like them but now I call them “office supplies.” It sounds so grown-up. Wait. What do you mean I am a grown-up? When did that happen? Anyway, I’ll be over here getting my kids ready to go back to school. They probably will have the same thoughts about going back to school too – like mother like daughters, except the one that does have good social skills. She actually likes going to school. Go figure. Enjoy this video from “Grease 2.” I know, it’s not a great movie but the song is pretty good. Maybe it will get us all psyched up for going back to school. Or just watch how lovely Maxwell Caulfield looks pre-Rex Manning. Previous Is it my Destiny to be a Superhero Princess?